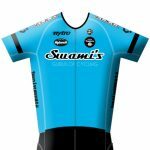 The month of July was abuzz with the 105th edition of the Tour De France! 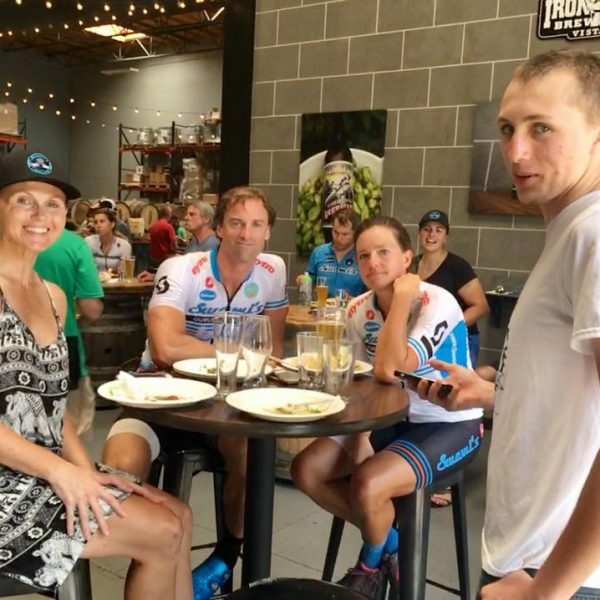 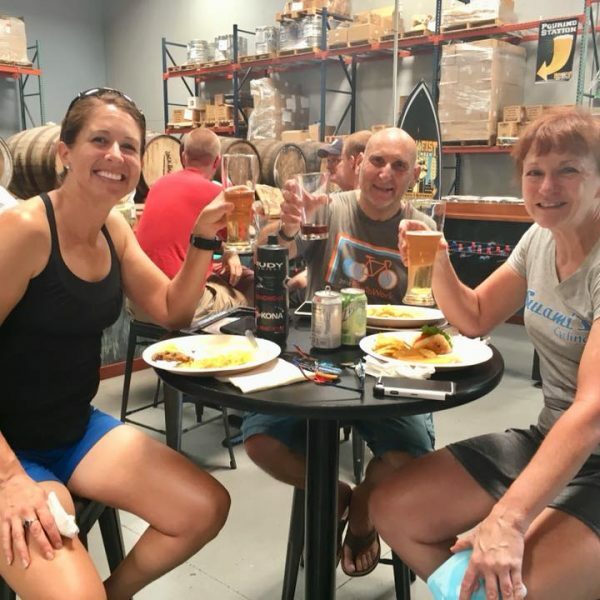 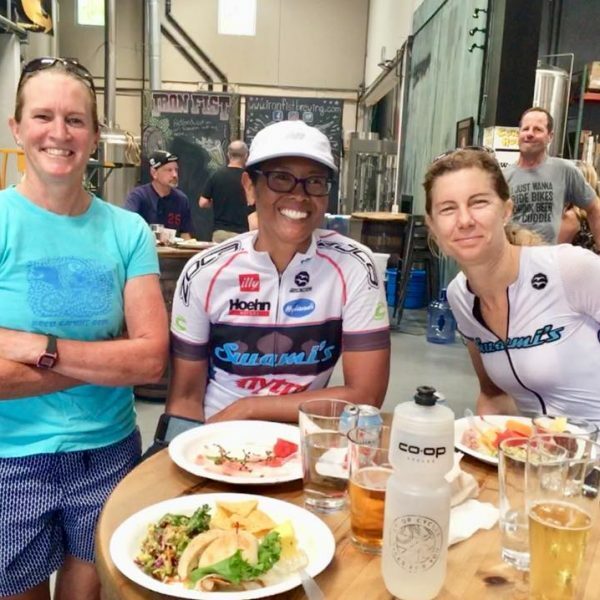 Swami’s Cycling held two TDF viewing parties at Iron Fist Brewing Company to watch Stage 12, the Bourg-Saint-Maurice to Alpe d’Huez high mountain stage, and Stage 20, the Saint-Pée-sur-Nivelleto to Espelette individual Time Trial. 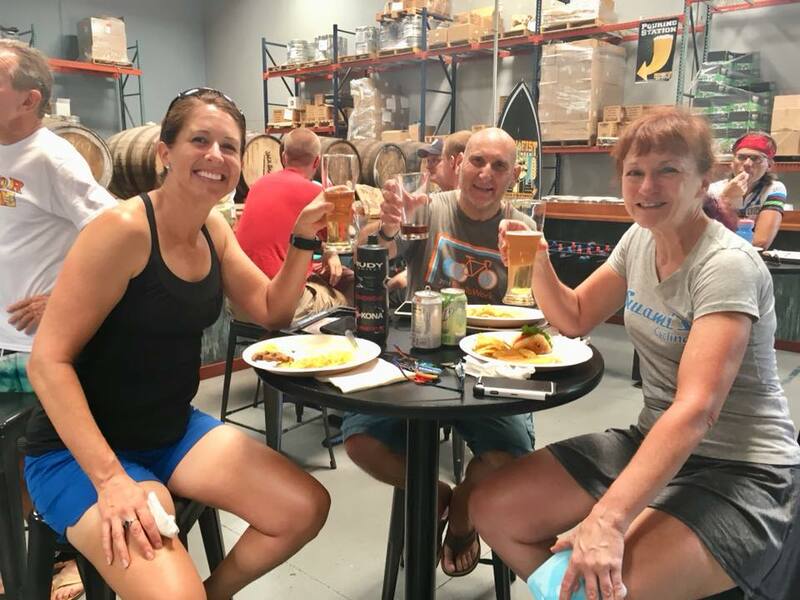 Thanks to everyone who came out to volunteer and join the festivities on both days! 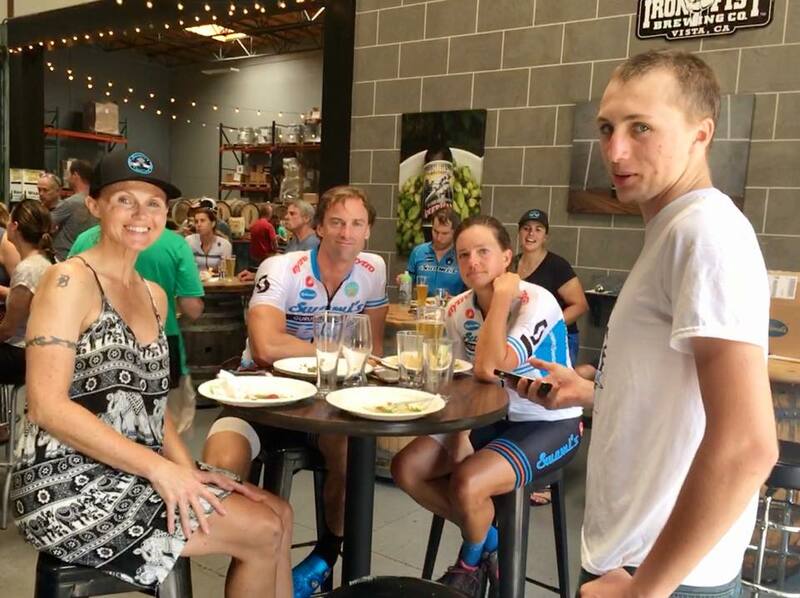 The second of our viewing parties took place on Saturday, July 28 after a Swami’s TDF morning ride. 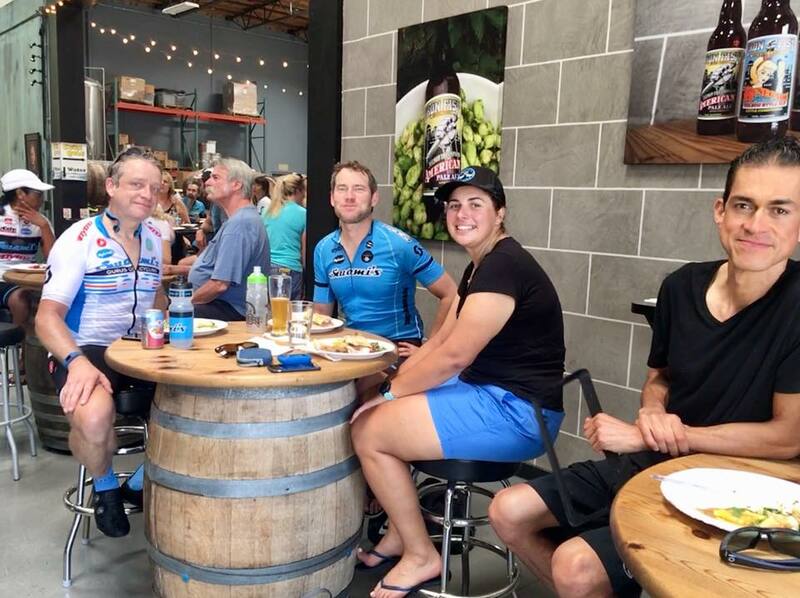 Cyclists tackled one of two routes, which started from Iron Fist and headed into Bonsall and Lilac. 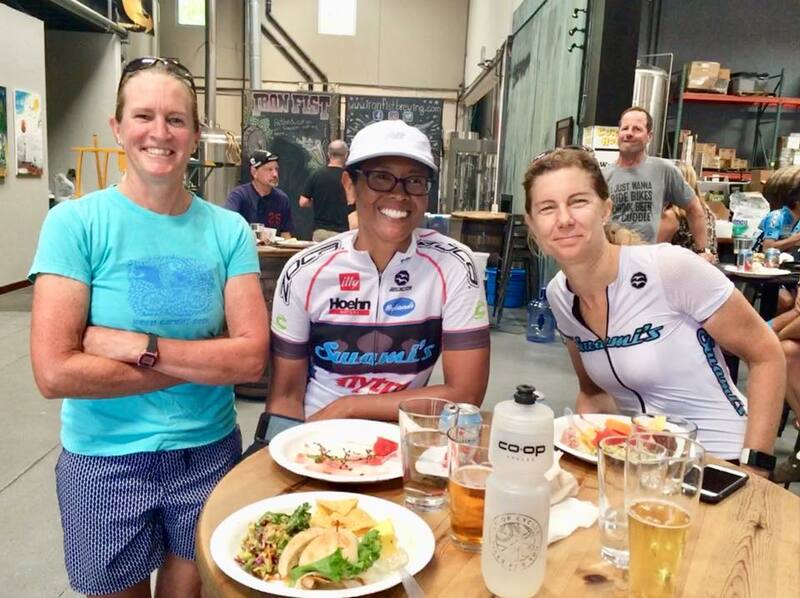 Those riders who wanted a little more elevation gain climbed scenic Couser Canyon! 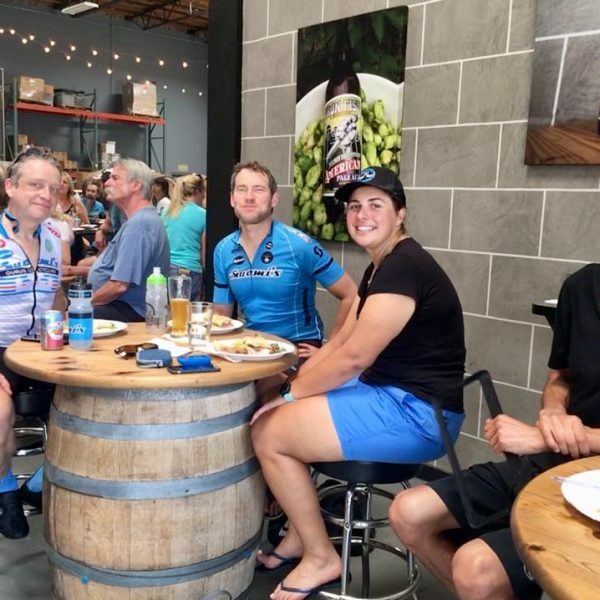 It was a hot day, but everyone, if not most, returned to Iron Fist to enjoy a refreshing post-ride drink and delicious lunch from our newest sponsor, Gelson’s.